Spark hosts multiple events throughout the year to promote the innovative work of Spark Ventures. 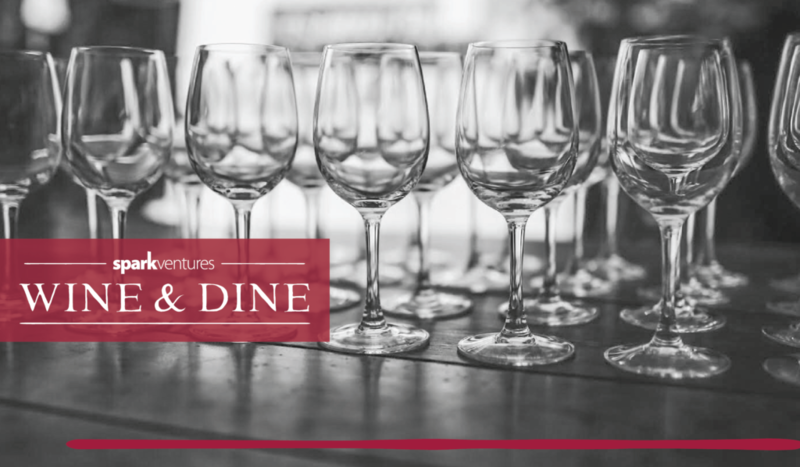 These events are an opportunity to learn more about Spark’s partnership work, meet other like-minded individuals, and raise funds to help Spark Ventures promote a unique, sustainable approach to philanthropy. Join us for one of our favorite nights of the year and raise a glass towards the programs we help fund all around the world! Following the program, Spark Ventures invites you to stay for a time of networking, music & dancing. 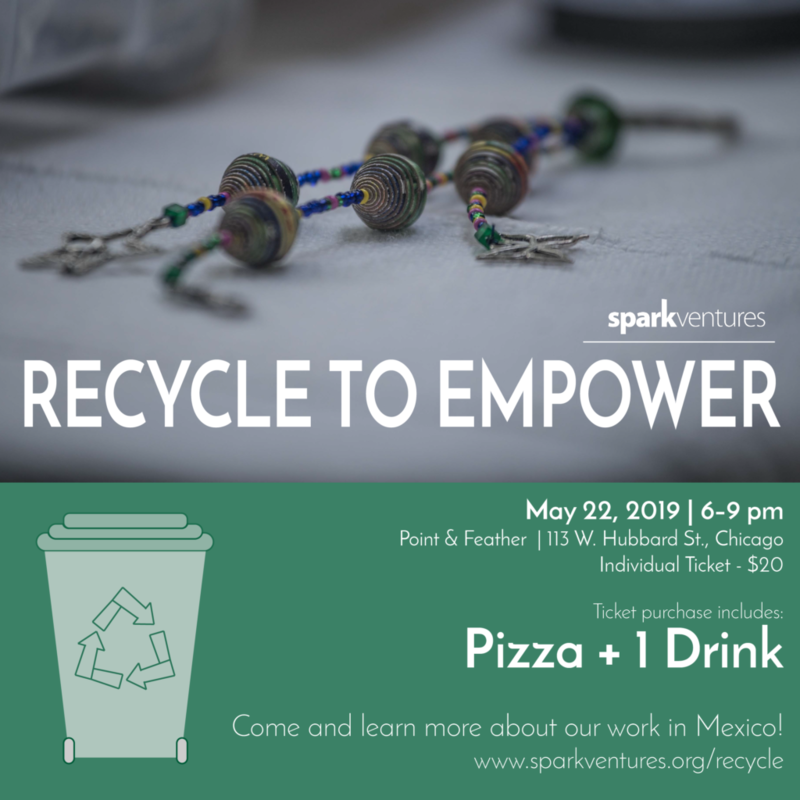 Our Associate Board would like to invite you to an evening of pizza & networking as we raise funds for our “Recycle to Empower” campaign. Help us raise $5,000 for the community of San Pancho, Mexico so they can continue to keep their city clean, all while providing valuable job skills training and empowerment.